“In 1989 I couldn’t even imagine what 2019 would look like let alone where Park Enterprise would be,” Park said. “I have truly been blessed to have so many great people around me that came along on this journey,” he added. The company was built on faith, and has carried those core values throughout their 30 years of service, Park said. 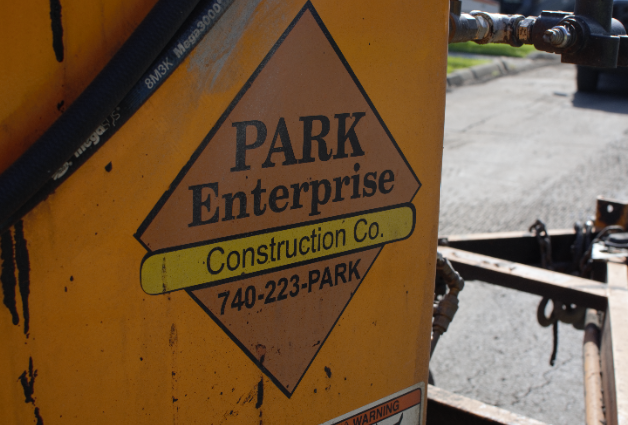 In addition to their civil construction and contracting services, Park Enterprise Construction also sends free Bibles to anyone in need, and accepts all prayer intentions and requests submitted on their website. “Park Enterprise would not have survived had it not been for my wife Michelle, our great team and, of course, our loyal customers - thank you to all,” Park said in recognition of their endless support. The construction company offers a variety of services including asphalt paving, subdivision and residential site development, utility installation and repair, land development and site preparation, and more.